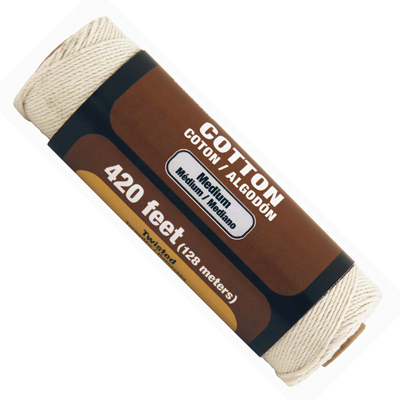 Manila, commonly known as Manila Hemp, is a hard natural fiber obtained from the leaf stalks of a member of the banana plant family. 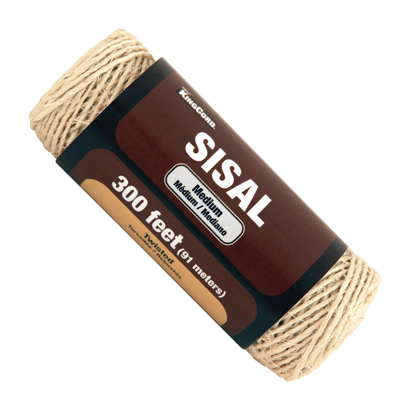 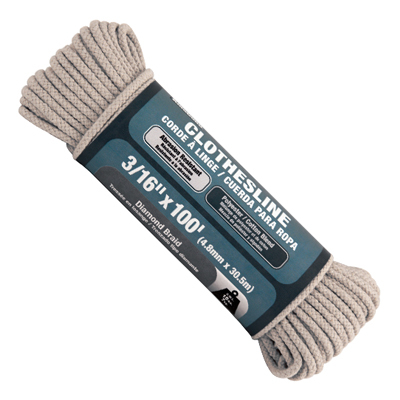 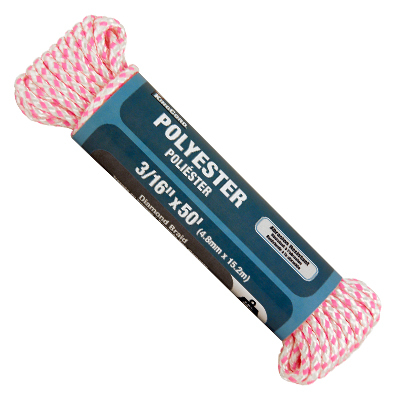 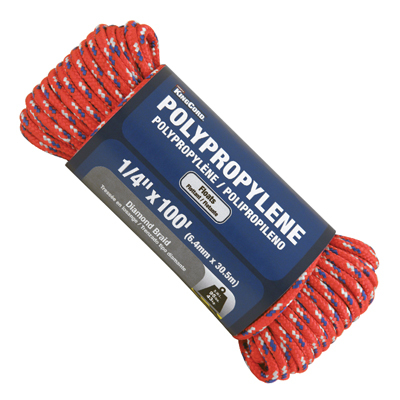 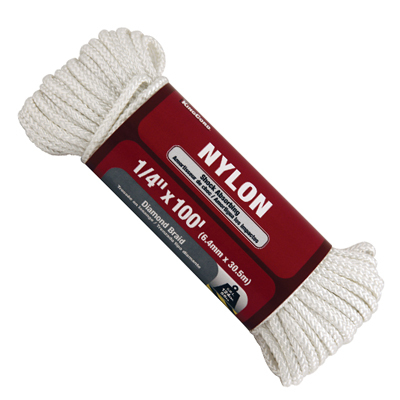 It is the strongest of the natural fiber ropes, but it has a limited shelf life when not stored properly and is easily damaged by moisture, ultraviolet (UV) light, and many common chemicals. 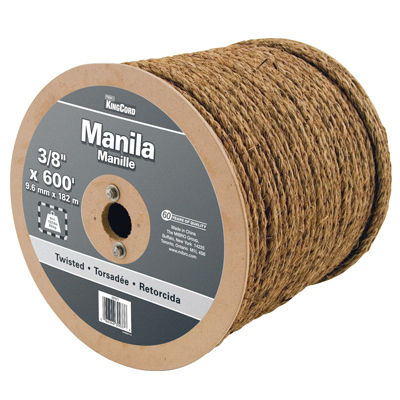 Manila is an excellent option for heavier duty use in the garden, crafts and decorative purposes, landscaping or for package and bundling.